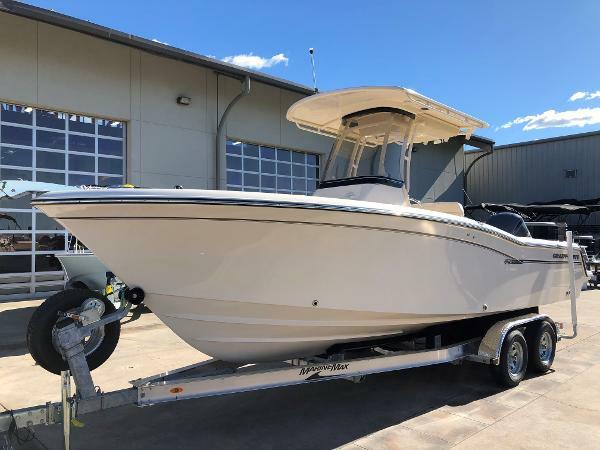 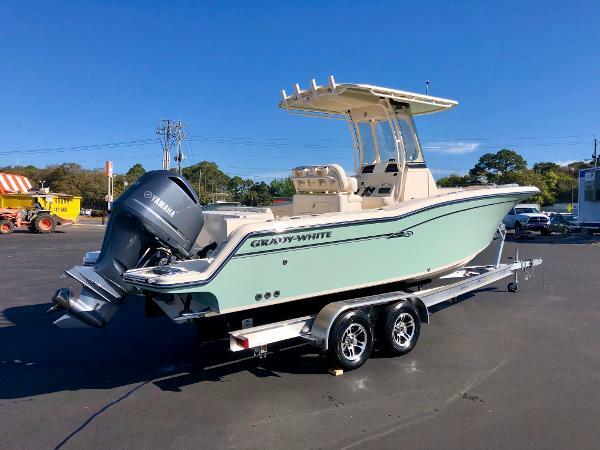 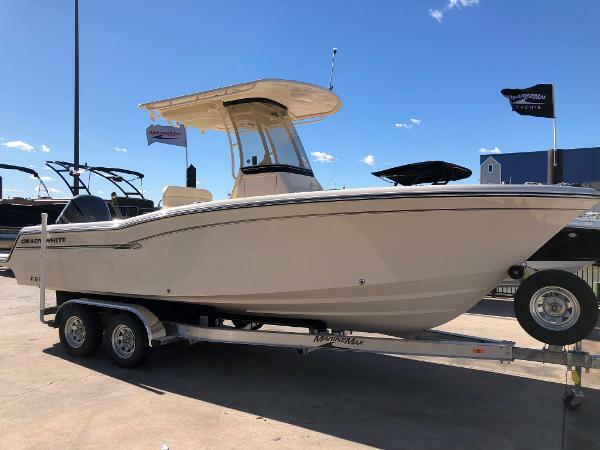 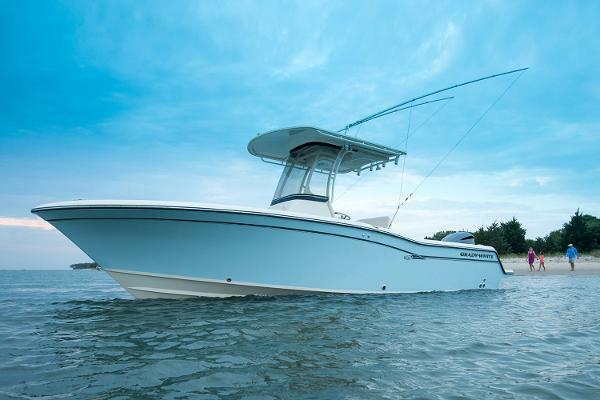 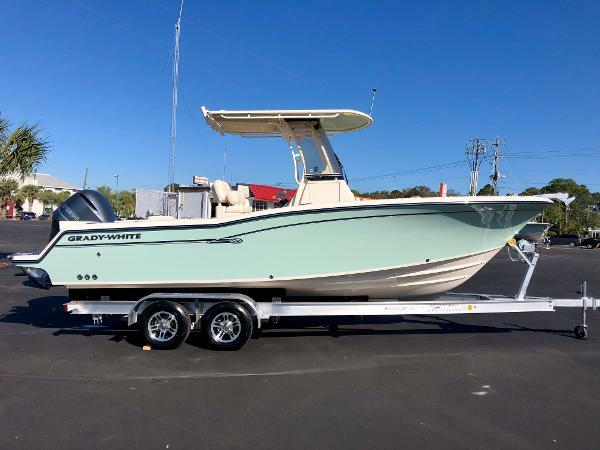 Grady-White’s Fisherman 236 is foremost a great fishing boat, bred of Grady’s saltwater DNA yet more feature-rich and family-friendly than any competitive 23-foot center console. 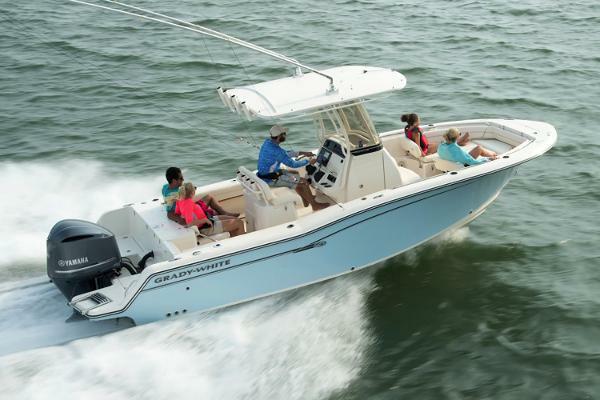 The 236 has unmatched sport fishing essentials—oversize cockpit, rod and tackle storage, plus huge capacity fish boxes and a standard livewell. 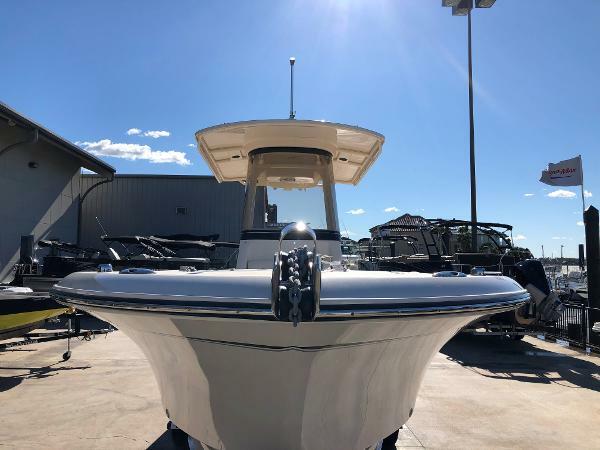 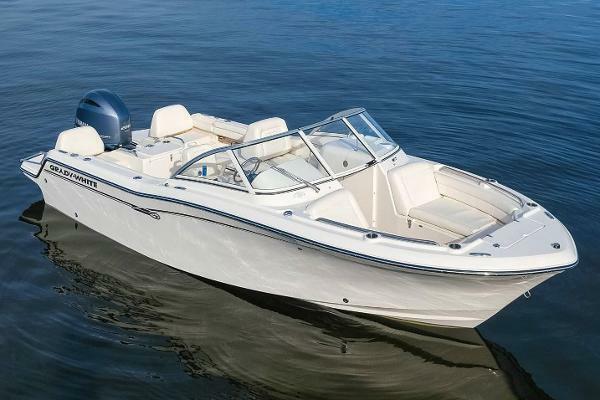 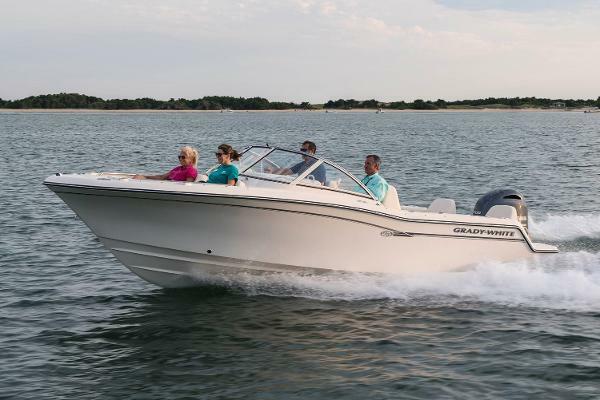 The family will love two built-in swim platforms, the oversized enclosed head, and comfortable bow seating with optional forward facing fold away backrests. 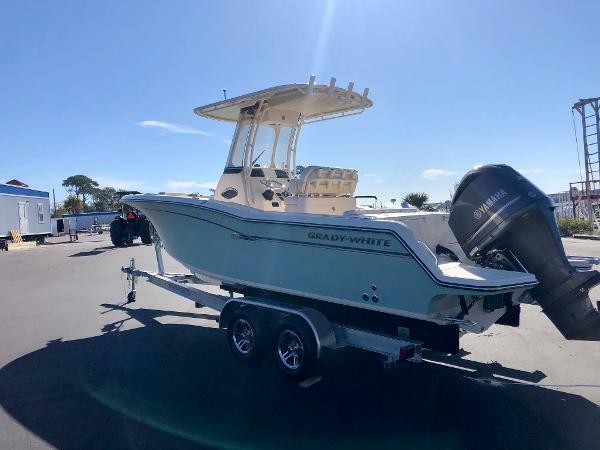 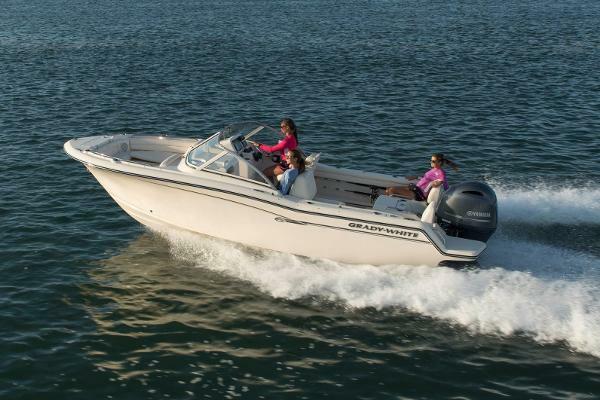 Innovative and stylish with forward-looking design yet timeless beauty, Grady-White’s Freedom 215 combines a roomy 8' 6" beam with spirited, award-winning SeaV2 hull performance in a head-turning, versatile 21-foot dual console family boat and fishing boat. 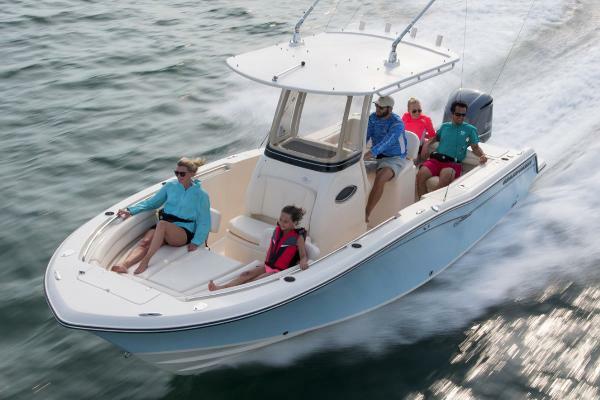 The 215 is feature rich with incomparable storage, port and starboard swim platforms, aft seating innovation, a head compartment, and thoughtfully engineered detail.